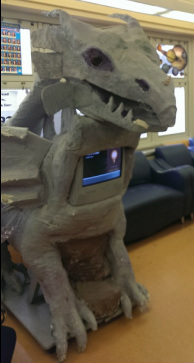 The following slideshow runs on my library's Dragon monitor when classes are browsing for books. If students are stuck, it helps inspire them to find something to read. The slideshow also promotes the CCD Science Fiction and Fantasy collection.